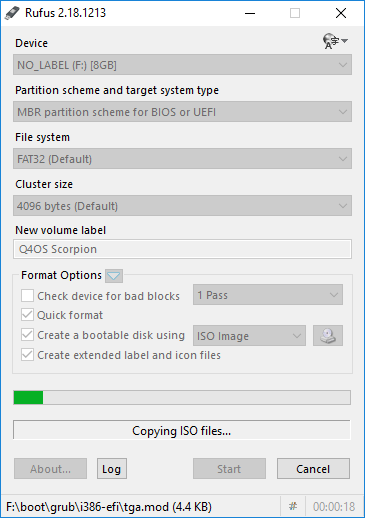 First things first, you will need to download an iso image to use for installation, You can find the latest Q4OS images HERE. 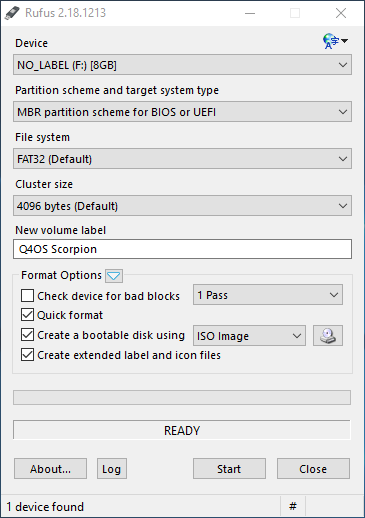 Be sure to choose the live-cd version if you want to follow along with my guides. 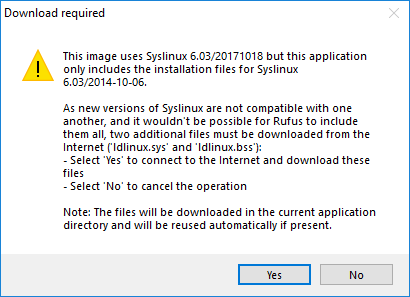 The Windows program I use to put the image onto usb is called “Rufus” and can be found HERE. 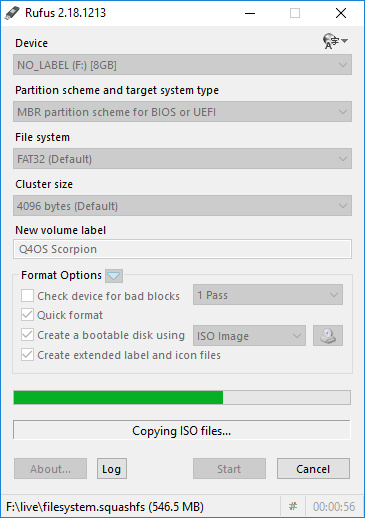 There are many software choices when it comes to creating a bootable usb/cd-rom and you can use whichever suits you best. 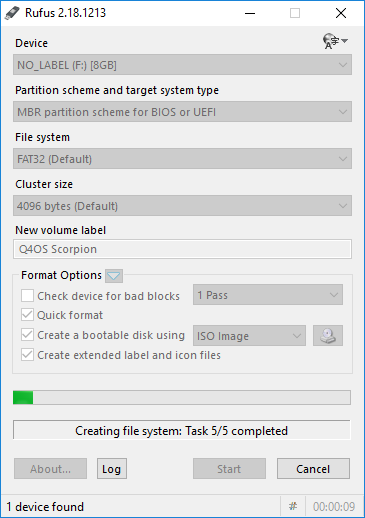 I usually select the MBR partition scheme which can be used for either BIOS systems or UEFI systems the same as I have both. 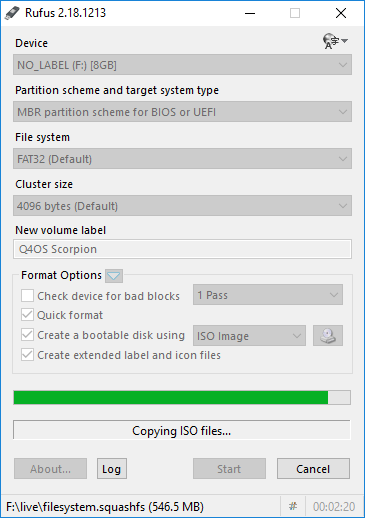 When you select your ISO image you may be shown this dialog box, it is asking if you want to download the correct version of syslinux for you image. I answer Yes to allow it to fetch the correct version for me. 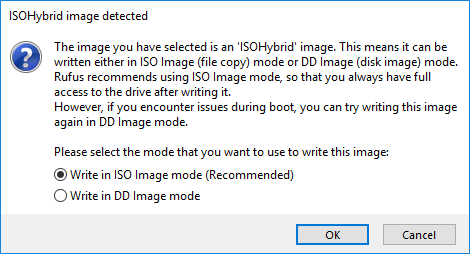 When this has downloaded you will be shown this dialog, I usually write my images in ISO mode as I can then examine the contents of the disk without having to loop-mount it first. 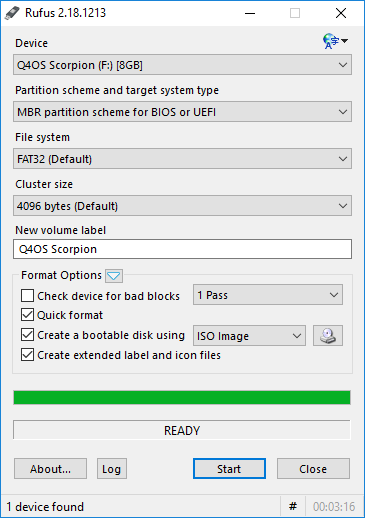 If this method does not work for you it can be written in DD mode and should work the same. Next you will be given a last warning that the selected device will be written to and all data or information on it will be lost. This is your last chance to ensure you have selected the correct device to write to! Check twice to be certain it is the right one! Once Rufus has finished it will say it is “READY” in the information line (below the progress bar) you can now close Rufus and your boot stick is ready. 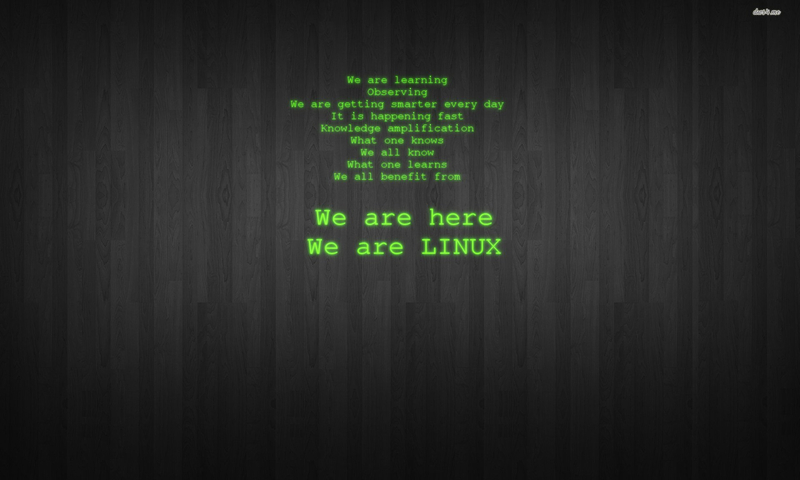 You can now restart your machine and boot into the live system. 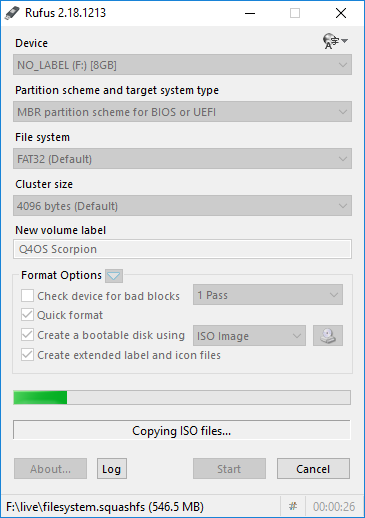 On some machines you will need to either change the BIOS/UEFI settings to allow you to boot from a usb device, and/or press f12 during the boot process and select the usb drive to boot from.